The most modern and suitable technologies for developing your business. E Communication solutions for the social and healthcare sector. E Security solutions for high occupancy buildings. E Communication solutions for the social and healtcare sector. A single platform, several solutions. The most complete social and healthcare communication solution on the market. Optimise the security, control and management of your facilities. Ad hoc technology solutions to implement at the client’s facilities. Optimise the security, control and management of your facilities.. 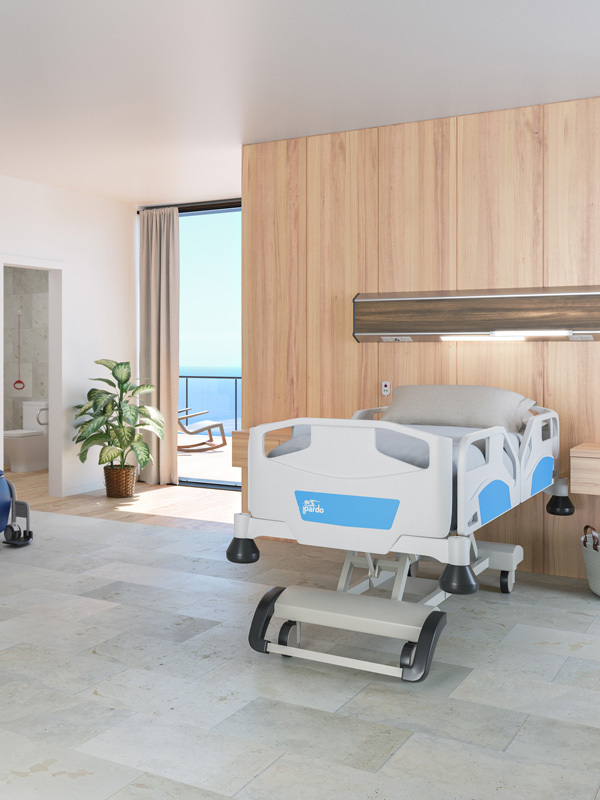 Developed by Ibernex, Nexperta is the most powerful software platform for the automation and management of health centres and high occupancy buildings on the market. Permanently in evolution, we work day by day on updates and significant improvements to make it even more complete and powerful. Its scalable implementation enables the user to start working with more basic modules and to gradually build up the software according to each one’s needs and resources. Every installation has a license that indicates the modules available to each client. Thanks to its multiple configuration possibilities, it can be fully customised and adapted 100% to the specific needs of any one centre or company. Nexperta is designed to handle the integration of new hardware and software solutions, thus improving user experience. 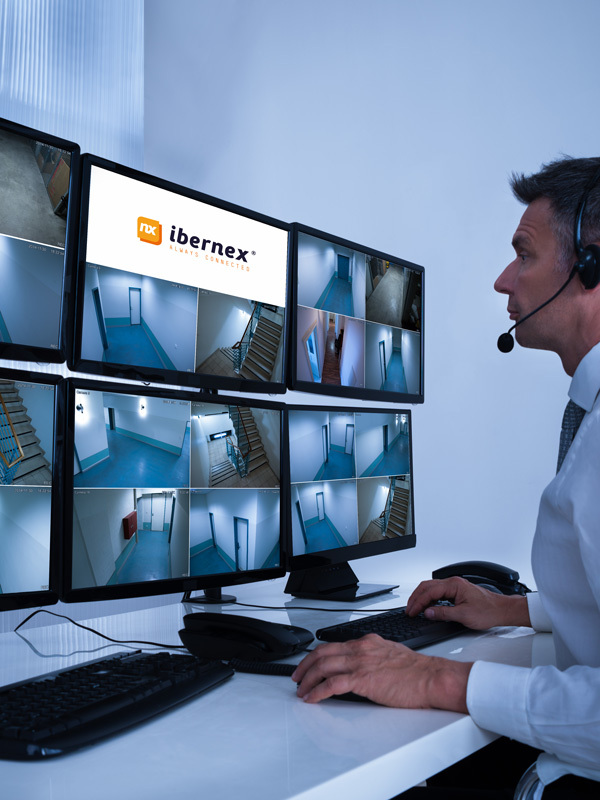 At Ibernex, we work with the latest technologies to offer users the most advanced solutions for their particular centre or company. Nexperta is a platform under continuous development that adapts easily to new market requirements. Our job is to put the latest technology in the hands of our clients and to fully integrate it into their business. We believe in and support the development of assistance and security solutions tailored to your exact needs. Automation and modernization of facilities. We provide the automation and modernization for your facilities to increase your competitiveness. Adapting your centre to new trends. We adapt your centre to new trends in order to improve the service offered to your clients. An offer and solution fully adapted to your needs. We offer you a fully customised solution that meets your exact requirements and needs. Don’t miss out on our latest projects in integrating technological solutions.